What does the fact that YouTube has more than a billion unique users every month tell you? That people spend a good chunk of time viewing videos maybe? In case you’ve not already noticed, employers looking for the best talent are making compelling videos that show off their company’s strengths. An employer without a video is like a retailer without a shop window. The best talent out there are watching superbly executed, brand-led videos that excite, engage and tell a great story—every day of the week. The rapid growth of video in 2017 has seen the medium account for 69% of all consumer internet traffic and research giant Nielson predicts that 64% of marketers expect video to dominate their strategies in the near future. We’re all familiar with the expression that a picture paints 1,000 words; Forrester researchers calculate that one minute of video is worth 1.8 million. Which is why astute employers are creating professional video content that’s creative, memorable and shows their corporate ‘brand’ in its best light. A well-executed video can answer these basic questions, but also promote the company’s brand, ethos and direction. 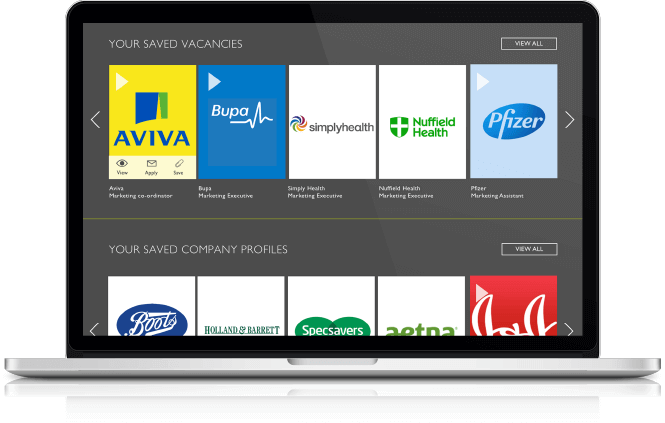 It can introduce colour to bald statistics, provide a ‘walk-through’ of the company’s working environment and bring to life the vacancy being advertised. The better the video, the better the calibre of the candidate? 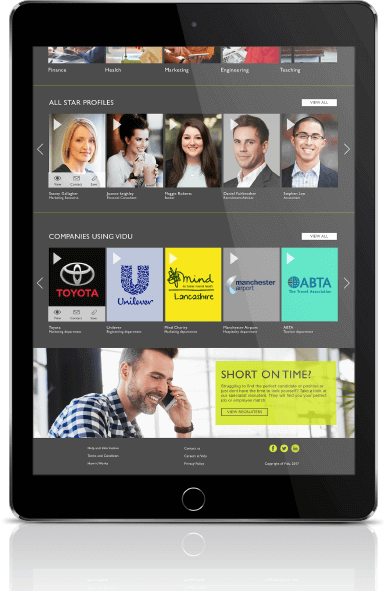 Is it possible to relate the quality of the employer video to the quality of the candidates who apply? A video may have all the right content but come across as dull, pedestrian and unimaginative. The video needs to ‘live’ the brand values of the company. It needs ‘sizzle’—it should excite the viewer and be brimming with your brand personality! Too many employers put on their ‘serious’ face when it comes to recruiting. Try to be normal, relaxed and you’ll produce a video that’s as entertaining as it is informative. 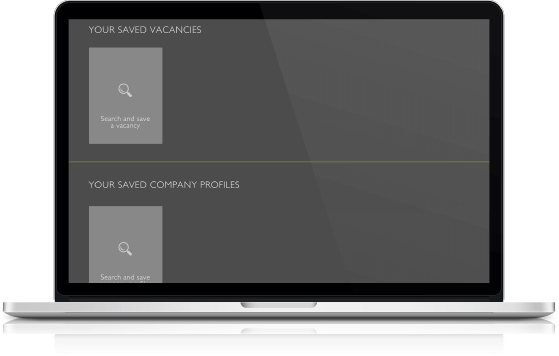 Better still you’ll put candidates at ease and in return, see them as they really are. 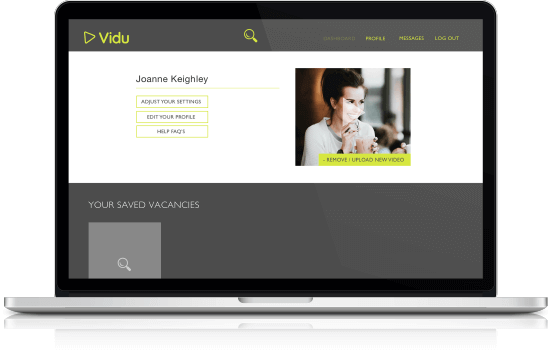 With the help of Vidu Recruitment, employers will find the right candidate for the vacancy. With big happy video smiles all around.